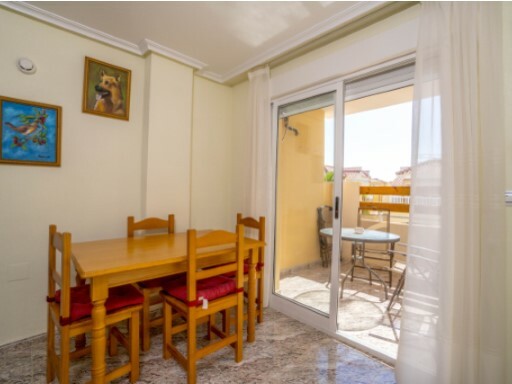 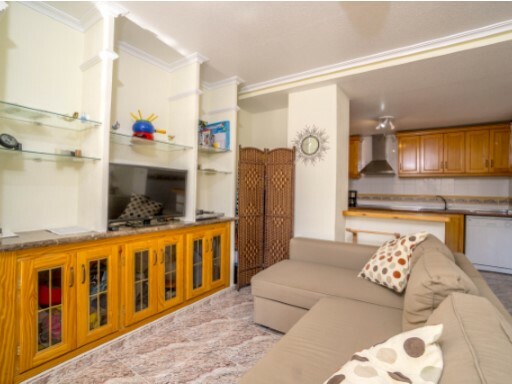 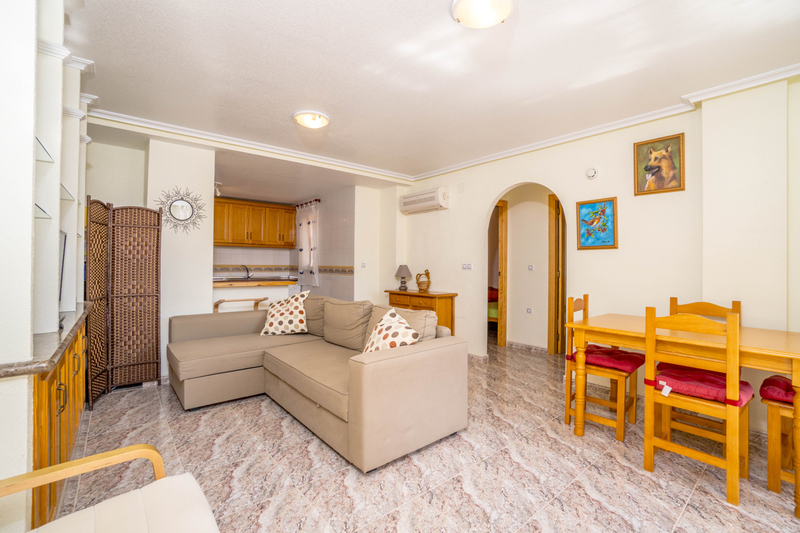 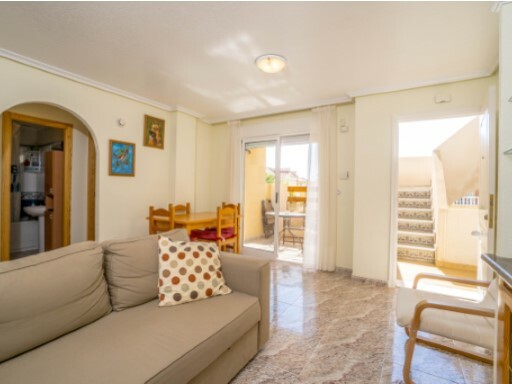 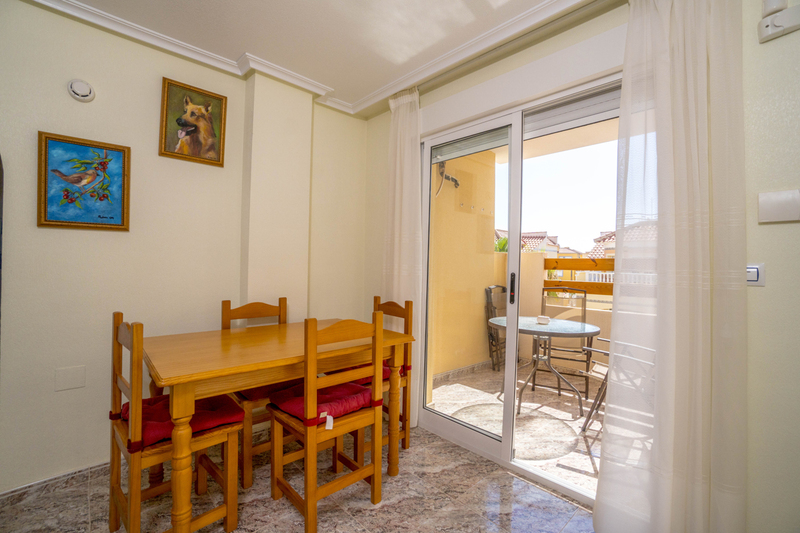 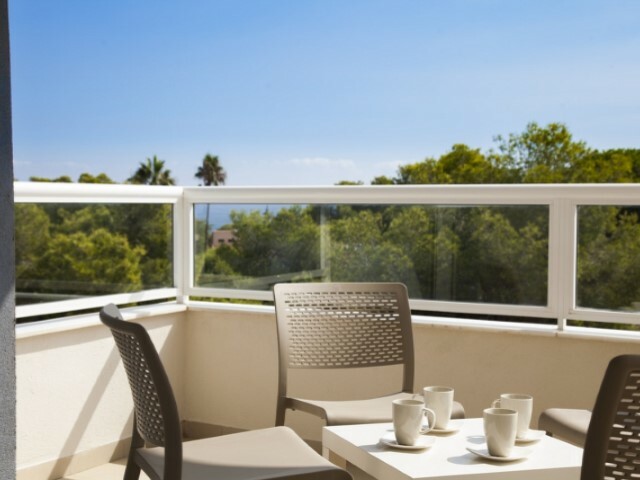 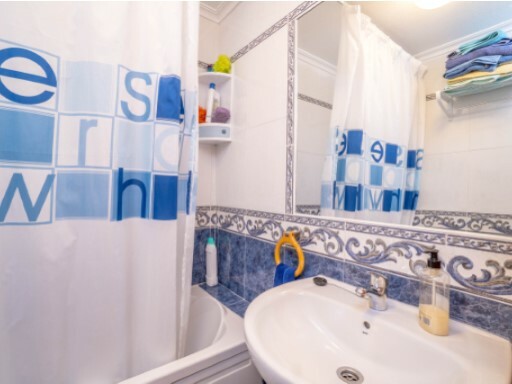 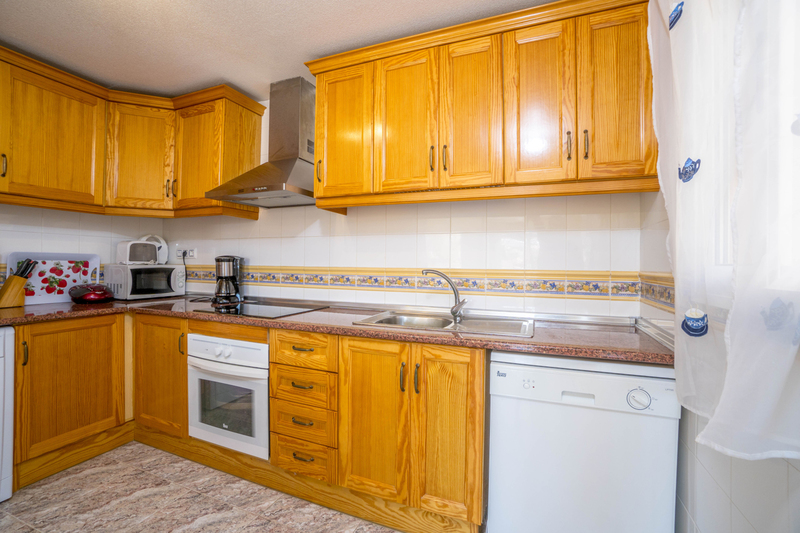 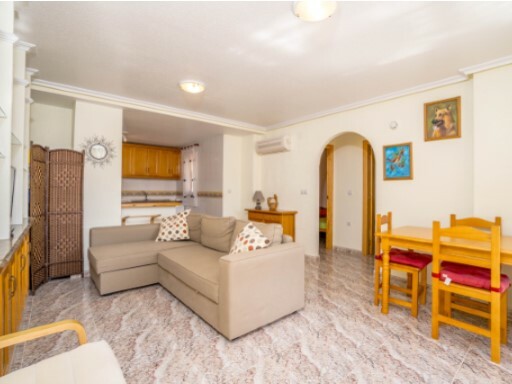 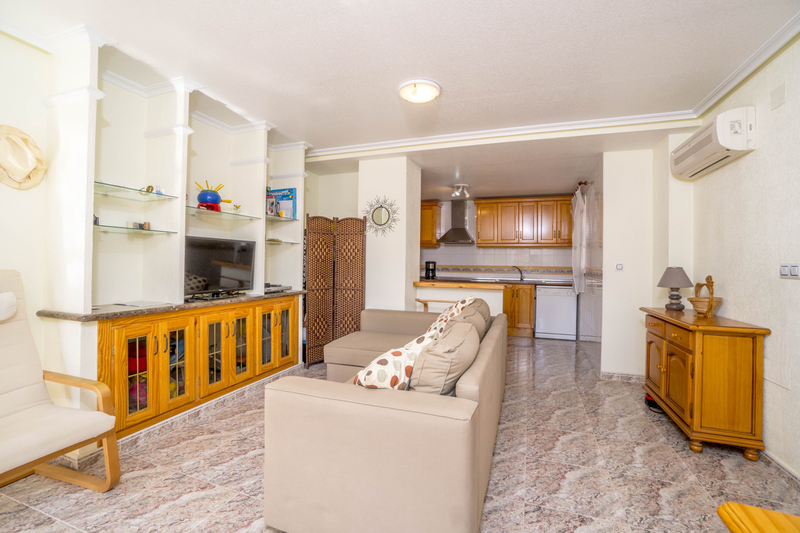 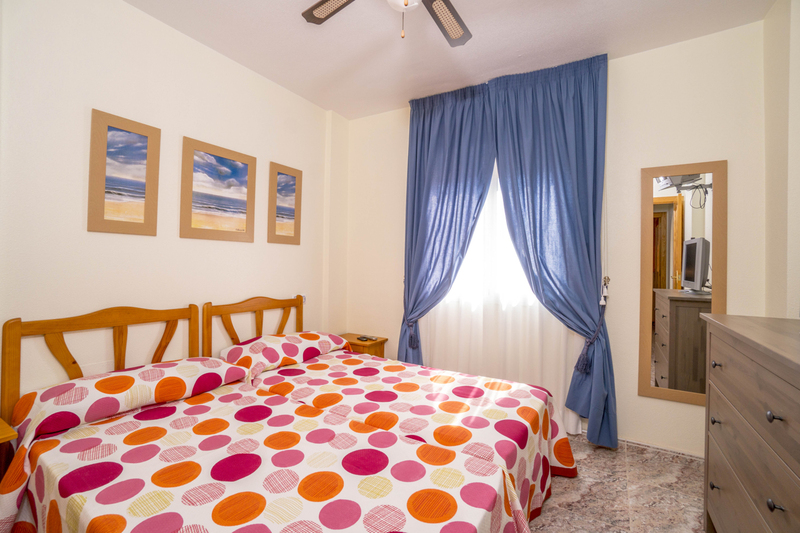 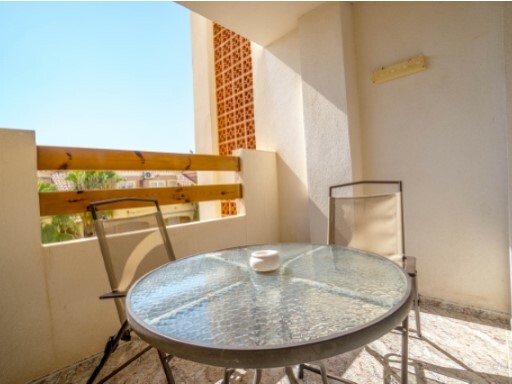 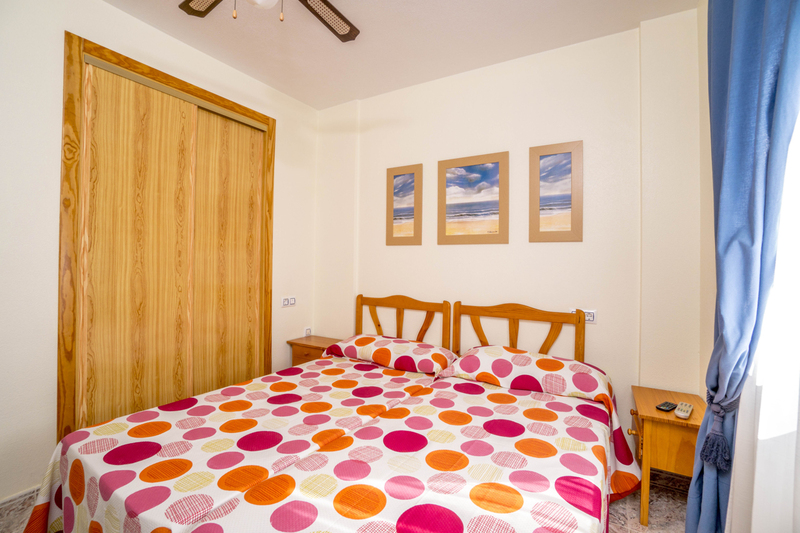 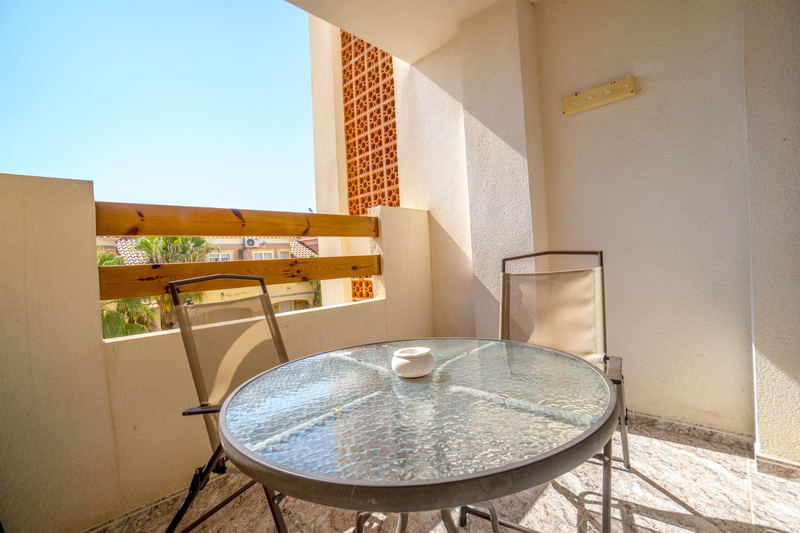 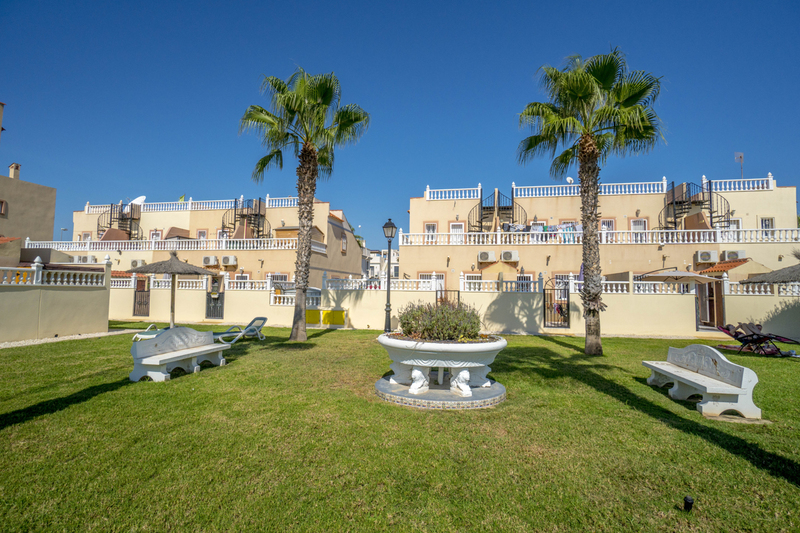 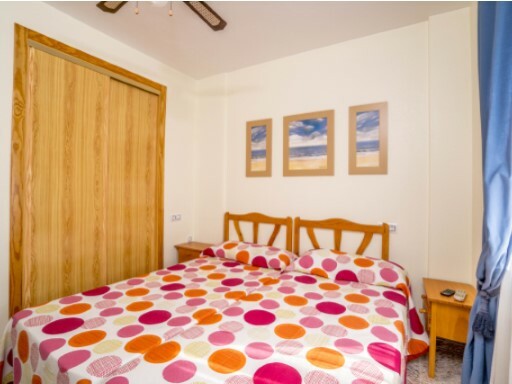 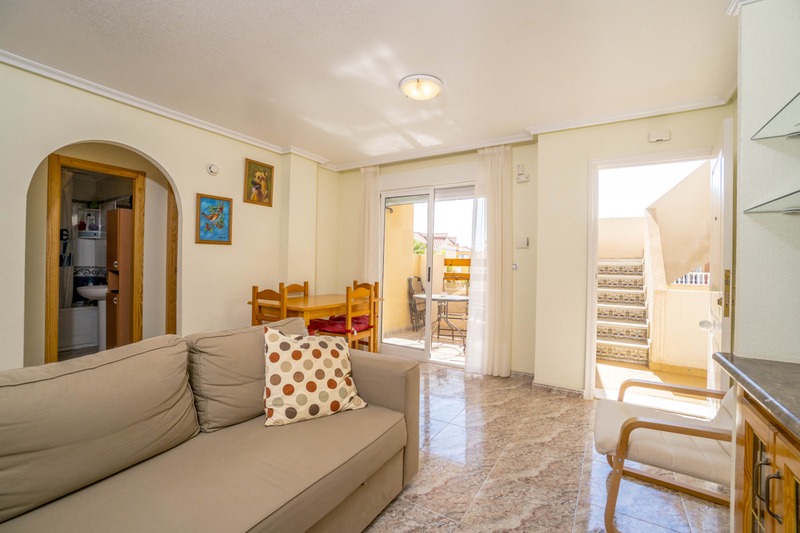 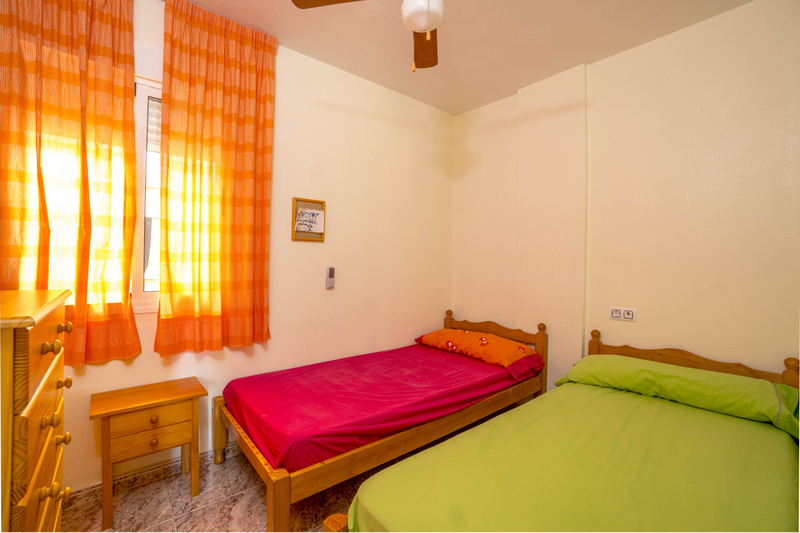 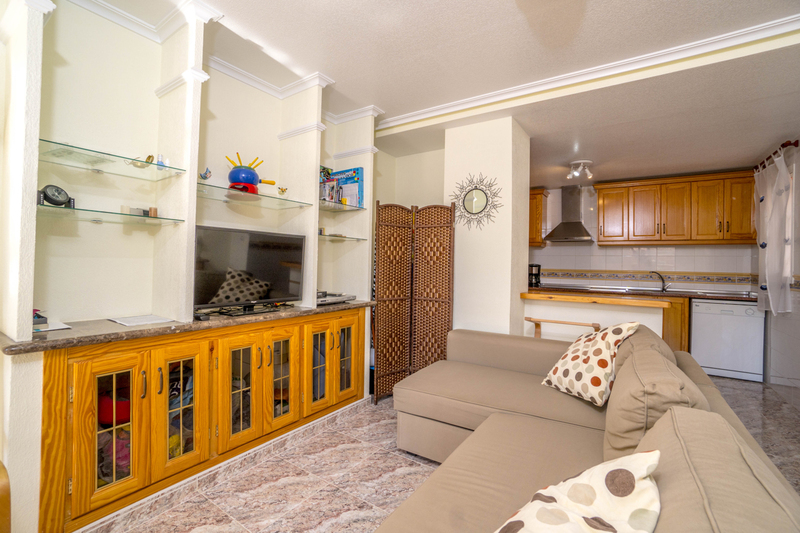 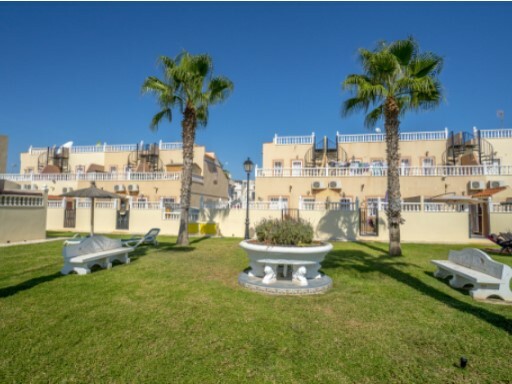 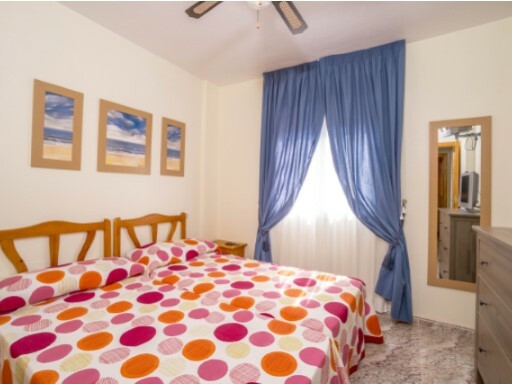 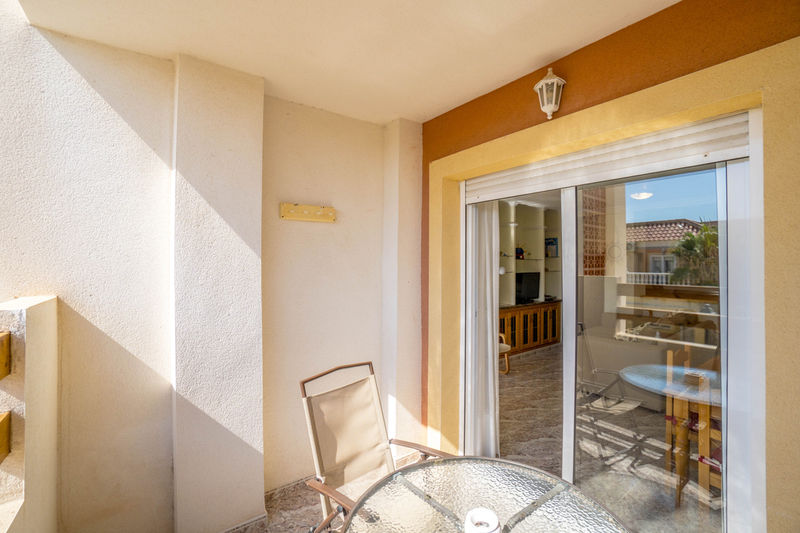 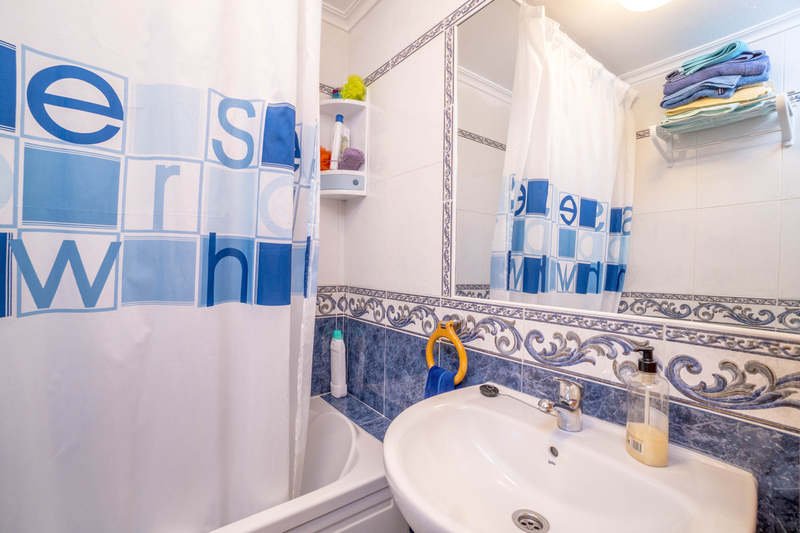 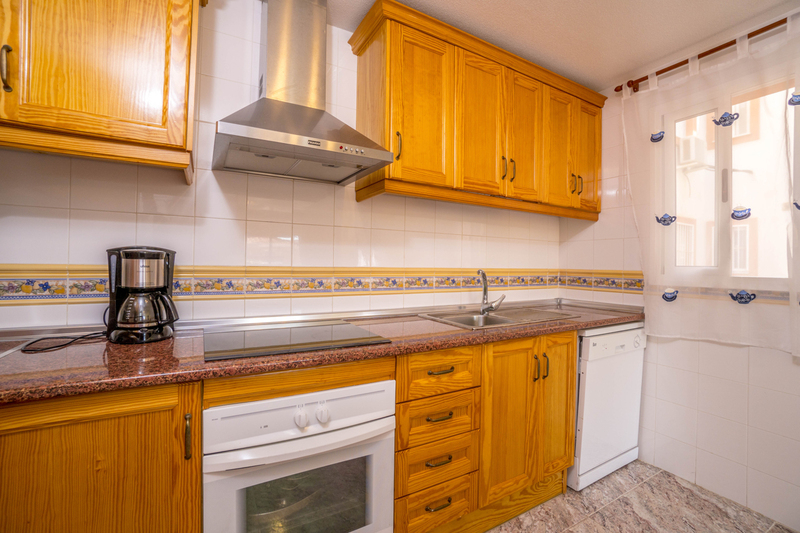 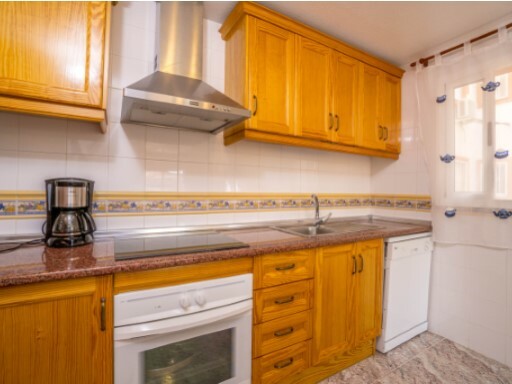 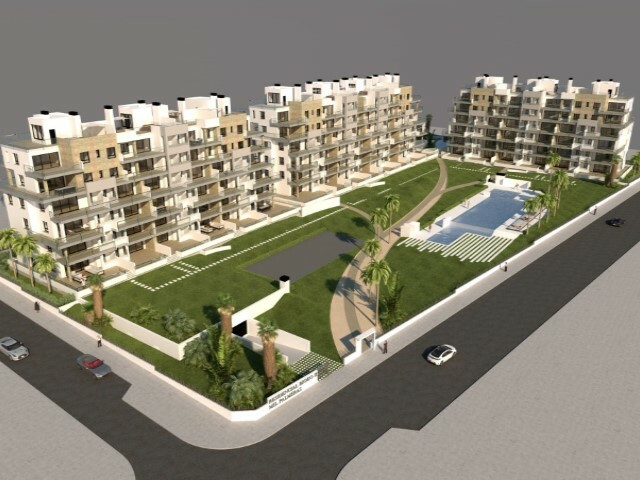 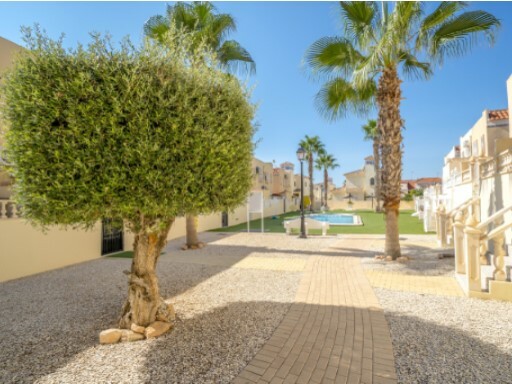 Beautiful apartment in La Zenia, Orihuela Costa. 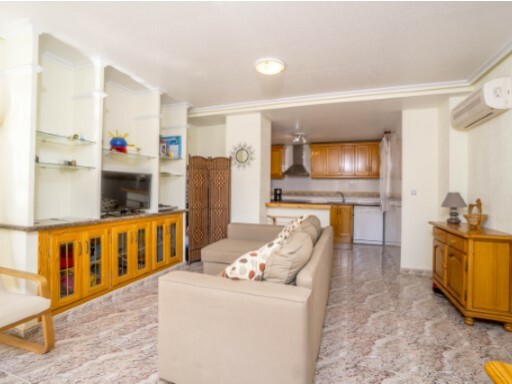 The house has 2 bedrooms, 1 bathroom, a kitchen with open bar to a large living room, which has a large time slot of natural light. 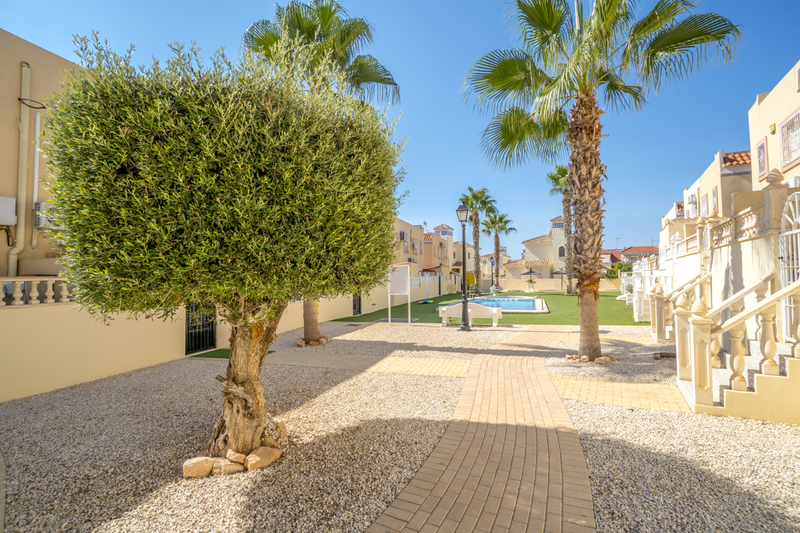 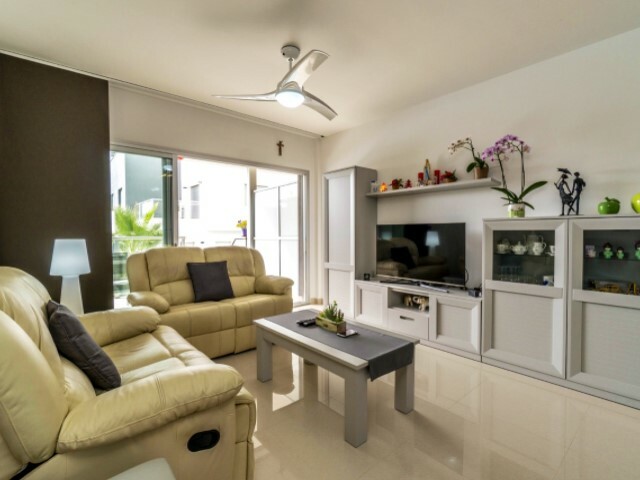 The views of the living room overlook the terrace of the property and its private garden.This residential has large garden areas with two community pools and parking space. 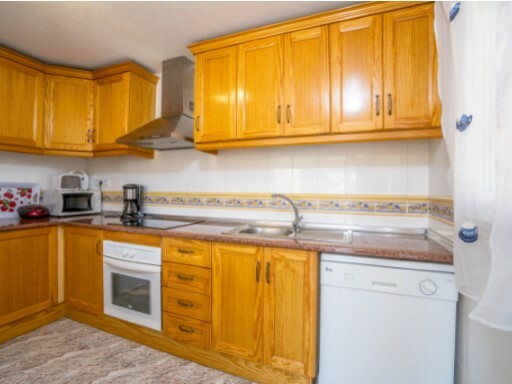 The property has 64m2 built. 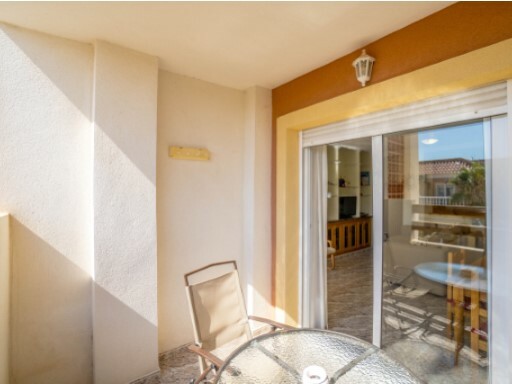 Solar orientation to the east.